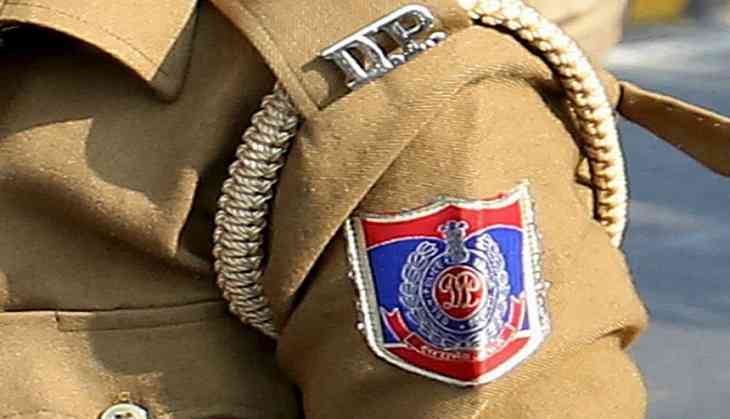 Three motorcycle-borne men allegedly snatched a mobile phone from an on duty ASI of the traffic police in Central Delhi's Rani Jhansi Road, police said Wednesday. When Assistant Sub Inspector Shiv Kumar of Sadar Bazar Circle was ticketing a car, three men on a scooter came from the wrong side. The man sitting in the middle snatched mobile from his hand and fled towards Pahadi Dhiraj area, a senior police officer said. There was heavy traffic on the road when the officer was issuing ticket to the offending vehicles through the traffic app on his mobile, he said. Kumar briefly chased the accused. However, they accelerated the vehicle and fled towards Pahadi Dhiraj area, he said. A case was registered and police are trying to trace the accused, he added.